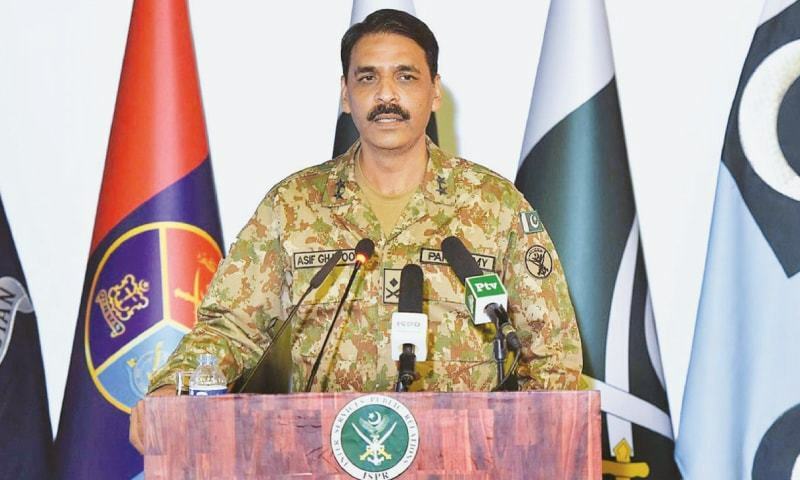 Director General of Inter-Services Public Relations (ISPR) Maj Gen Asif Ghafoor, reiterating his stance from a press conference held earlier this month, has rejected the notion that the security forces had any direct role in how the July 25 elections would unfold. There were some rumours that army personnel had been issued 'different' orders — this is completely baseless. 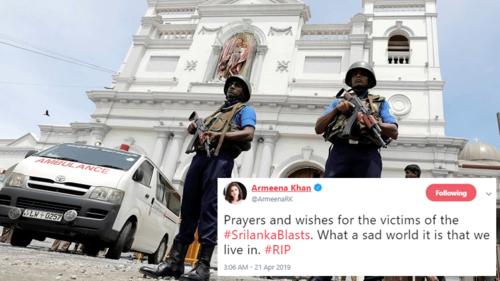 We do not have any link with the elections; we are only working on the election commission's directives to improve the law and order situation. We do not have a direct role in polls.